•Learn how sound waves reach our ears. •Identify how different mediums, such as water, affect the speed of sound. 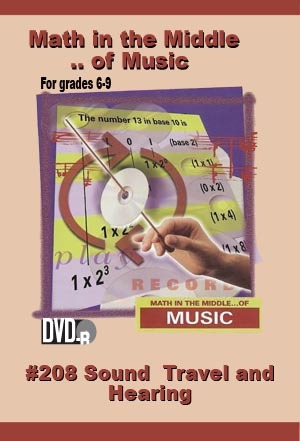 •Determine how distance, pitch, and volume affect the perception of sound.